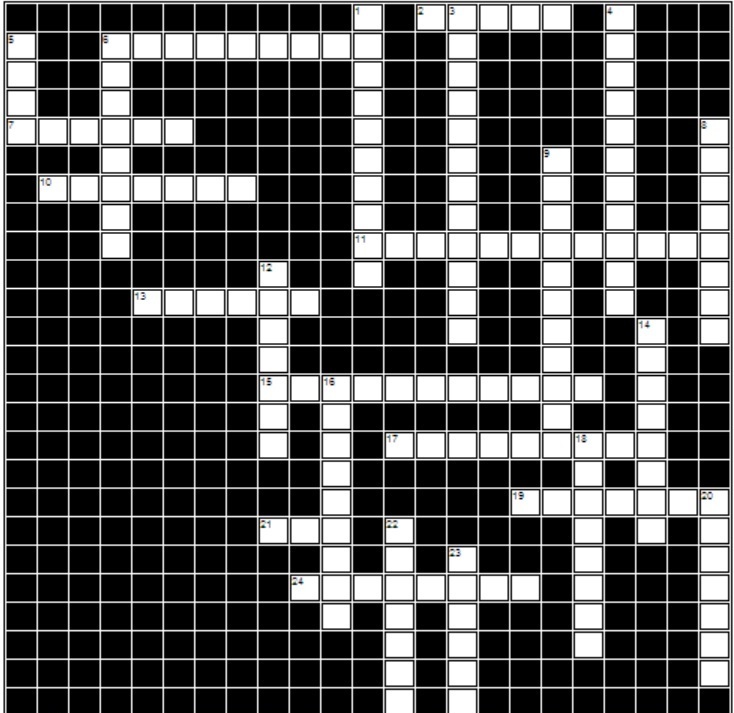 Here is the solution for the Sunday Crossword Puzzle of April 21, 2013! Brush up on your knowledge of The Great Gatsby as it will be the subject of next Sunday’s crossword puzzle! 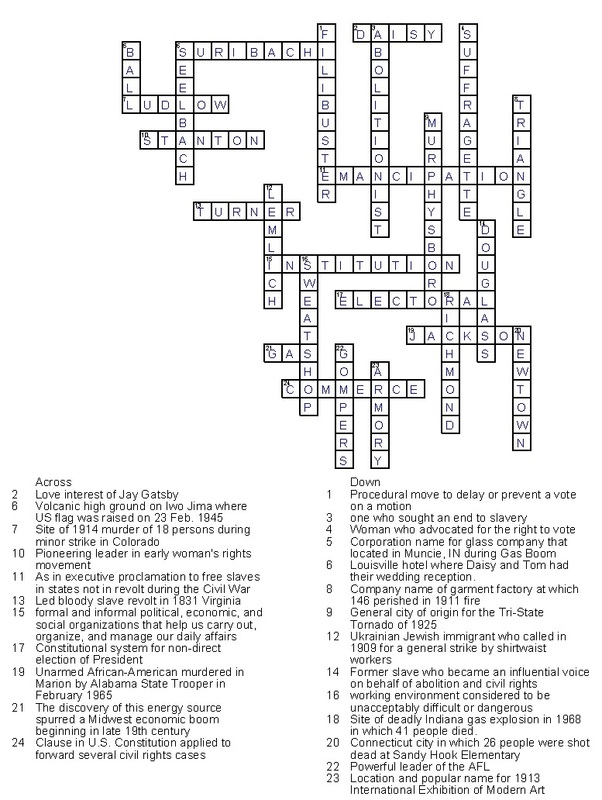 Part crossword puzzle, part scavenger hunt, today’s inaugural launch of a regular feature for this blog isn’t too difficult for students of American History. If a clue gives you pause, simply refer back to the past year’s posts on History as Prologue and you’ll be back in the game in no time! Like this feature? Please share your comments and tell your friends about History as Prologue!